Born 12 Oct 1865; died 17 Jun 1940 at age 74. English biochemist who shared (with Hans von Euler-Chelpin) the 1929 Nobel Prize for Chemistry for work on the fermentation of sugar and the enzyme action involved. Harden continued the work of Eduard Buchner who had discovered that such reactions can take place in the absence of living cells. Harden demonstrated that the activity of yeast enzymes included both large protein molecules and essential coenzymes - small nonprotein molecules. This was the first evidence for the existence of coenzymes. Harden also discovered that yeast enzymes are not broken down and lost with time, but that the gradual loss of activity with time can be reversed by the addition of phosphates, which are now known to play a vital part in biochemical reactions. German cytologist whose work with roundworm eggs proved that chromosomes are separate, continuous, organized structures within the nucleus of a cell. 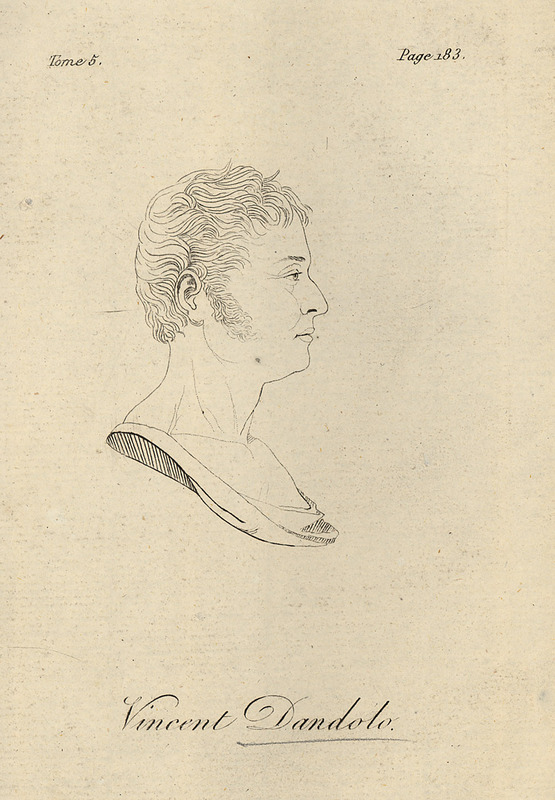 Boveri's discoveries revealed that certain chromosomes were responsible for certain characteristics. Around 1887, Boveri discovered a small structure that connects the chromosomes during cell division, which he named the centrosome, and demonstrated it provided the division centres for the dividing egg cell and all its offspring. Boveri was prone to bouts of depression and suffered numerous physical breakdowns. His health declined from the onset of WW I, and he died at the age of 53. Born 12 Oct 1860; died 16 Jun 1930 at age 69. Elmer Ambrose Sperry was an American engineer and inventor who devised the gyrocompass. In the 1890's he made useful inventions in electric mining machinery, and patent electric brake and control system for street- or tramcars. In 1908, he patented the active gyrostabilizer which acted to stop a ship's roll as soon as it started. He patented the first gyrocompass designed expressly for the marine environment in 1910. This "spinning wheel" gyro was a significant improvement over the traditional magnetic compass of the day and changed the course of naval history. The first Sperry gyrocompass was tested at-sea aboard the USS Delaware in 1911 and established Sperry as a world leader in the manufacture of military gyrocompasses for the next 80 years. Elmer Sperry: Inventor and Engineer, by Thomas Parker Hughes. - book suggestion. Born 12 Oct 1758; died 12 Dec 1819 at age 61. Died 12 Oct 1965 at age 66 (born 12 Jan 1899). Died 12 Oct 1914 at age 76 (born 14 Feb 1838). Died 12 Oct 1912 at age 65 (born 26 Oct 1846). Outstanding English Victorian civil engineer, (son of George Stephenson) and builder of many long-span railroad bridges, most notably the tubular Britannia Bridge over the Menai Strait, North Wales. After serving as as a mine supervisor in Colombia (1824-7) he managed Robert Stephenson and Company, manufacturers of locomotives, which was founded in 1823 by his father. Their first engine, the Lancashire Witch (1828) had inclined cylinders that were connected directly to crank pins on the wheels and was a direct predecessor to the famous Rocket (1829) which began the century of the steam locomotive. He built the world's first intercity passenger railway operated solely by steam locomotives (1830) between Liverpool and Manchester. Died 12 Oct 1852 at age 46 (born 28 Nov 1805). American traveler and archaeologist whose exploration of Maya ruins in Central America and Mexico (1839-40 and 1841-42) generated the archaeology of Middle America. In 1939, as a lawyer ostensibly on a mission for the U.S. State Department, Stephens went in search of Mayan ruins, which were then all but unknown. He was accompanied by architect Frederick Catherwood, whose meticulous drawings illustrate Stephens' subsequent books. In Incidents of Travel in Central America, Chiapas, and Yucatán, Stephens described coming upon the ruined city of Copan, which he found so captivating that he promptly purchased the site. It is now owned by the Honduran government. Booklist for John Lloyd Stephens. Died 12 Oct 1825 at age 85 (born 1 Jul 1740). Flight of Spaceship Voskhod-I, by Vladimir Komarov. - book suggestion. In 1920, construction of the Holland Tunnel began. The tunnel would provide a direct link between Twelfth Street in Jersey City, NJ and Canal Street in New York City. The tunnel has two tubes more than 8,000 feet (2,400 meters) long. It was opened to traffic on 13 Nov 1927. The Holland Tunnel was named for Clifford Milburn Holland, (1883-1924), the civil engineer who died while directing the tunnel's construction. In 1850, classes began at the Women's Medical College of Pennsylvania, the first medical school entirely for women. 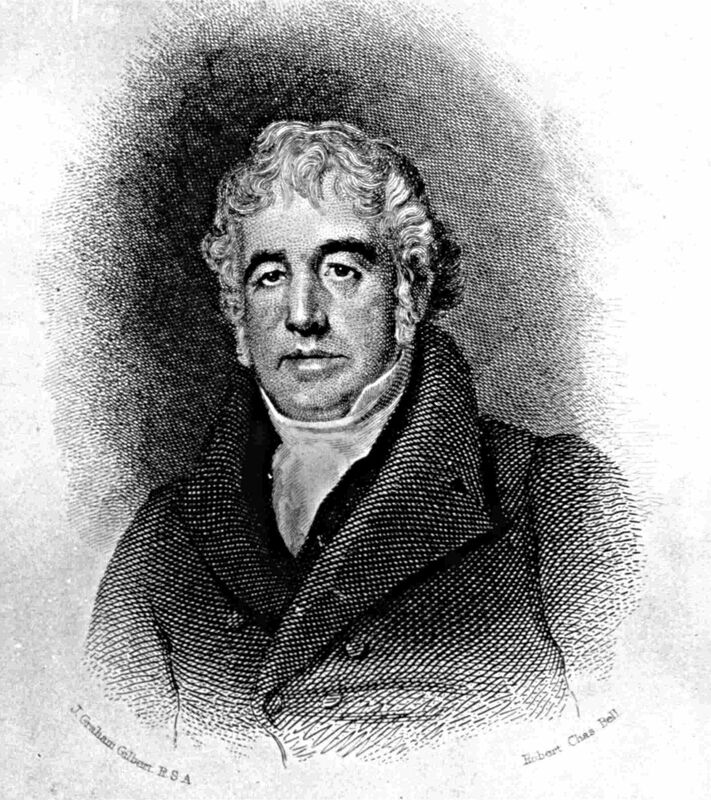 In 1823, Charles Macintosh of Scotland began selling raincoats (Macs).